Dental crowns before and after. 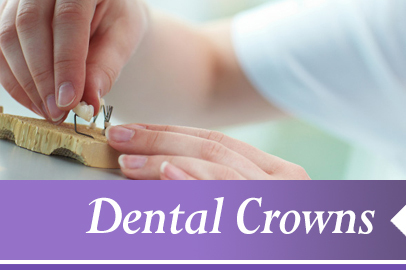 A dental crown is a tooth-shaped “cap“ that is placed over a tooth – covering the tooth to restore its shape and size, strength, and/or to improve its appearance. The crowns, when cemented into place, fully encase the entire visible portion of a tooth that lies at and above the gum line. 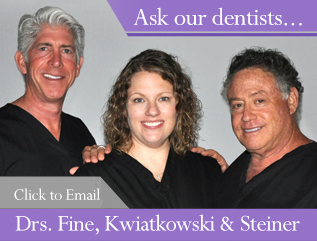 Dental crowns are aptly named – these are the royalty of cosmetic dentistry restorations. A dental crown is a tooth-shaped cap cemented in place over a tooth, restoring the shape, size and strength of the tooth. Once in place, the crown fully encases the entire visible portion of a booth above the gum line, and appears exactly like a tooth. 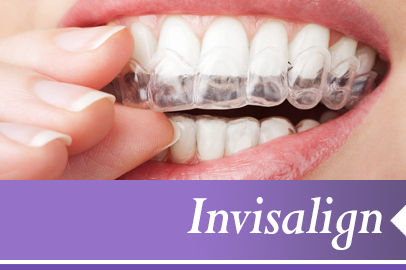 Each crown is custom crafted to fit the patient’s occlusion, designed as a permanent solution to a weakened, broken, cracked or otherwise compromised tooth, or to create more aesthetically pleasing teeth. 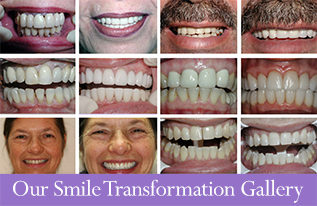 A patient can have one crown, or can have all of his or her teeth individually crowned to create a movie star smile. 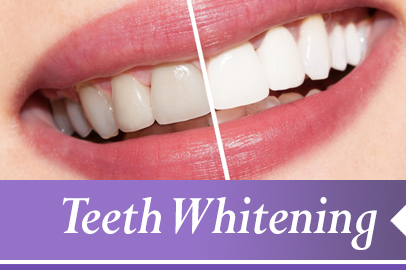 Though not as quick or inexpensive as dental bonding or dental veneers, crowns are much longer lasting, retain their white luster longer, are more resistant to staining and discoloration, and much stronger than the composite material used in tooth bonding. A dentists, we recognize that cosmetic dentistry procedures are just as important to overall health and well being as filling cavities and tackling gum disease, and dental crowns are a valuable option for providing patients with a smile they can feel great about. 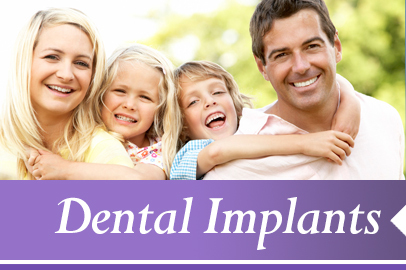 Dental crowns are intended to be permanent solutions and can last many years. 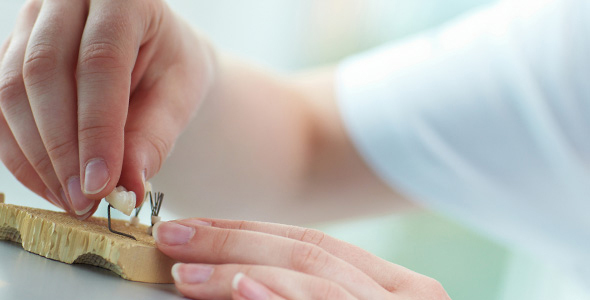 However, the crown’s lifespan depends on the amount of wear and tear it is exposed to, the patient’s oral hygiene practices, and personal mouth-related habits. Behaviors such as grinding or clenching your teeth, grinding the teeth while sleeping (bruxism), chewing ice, biting fingernails and using your teeth as tools to tear open packaging, for example, can reduce the useful life of a crown. 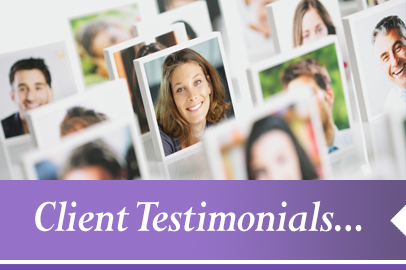 If you want something you can really smile about, call or email us today to schedule a consultation, and let’s how dental crowns or other cosmetic dental procedures can do for you.